We’re on call to react promptly to your pest control emergencies. 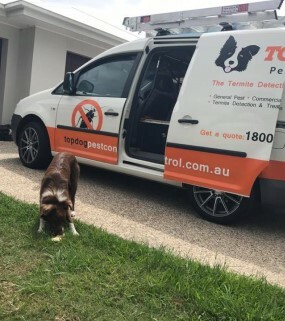 At Top Dog Pest Control, we aim to provide the highest quality Pest Control Service on the Gold Coast with good old fashion service. Our number one goal is to make every one of our clients – a client for life! We can provide Pest Control solutions to suit almost any situation. 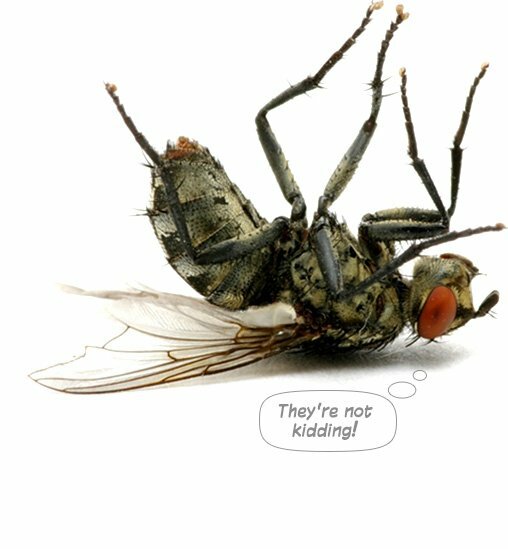 Whether you require help with Cockroaches, ants, spiders, rodents or even termites, we have the experience and solutions to take them out! 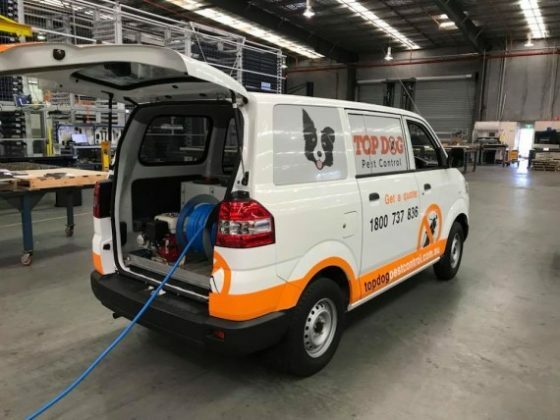 No job is too big or too small for Top Dog Pest Control. The affordable price is only a small part of what we can provide for you. 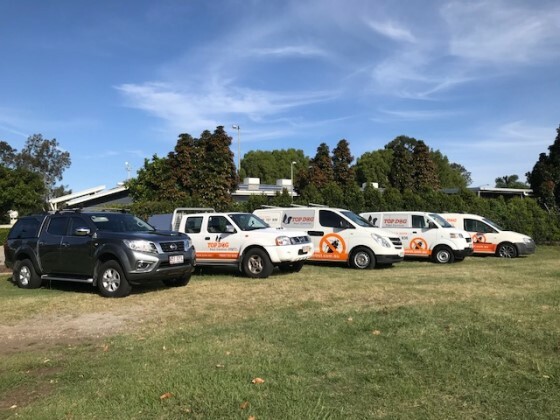 Our experienced and trained team is fully licenced with the QBCC and QLD Health, Clean and tidy technicians connected with honest advice and service. 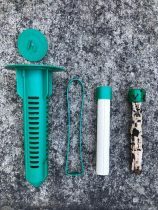 All of these things bring you the quality and the security that your family or your company needs. 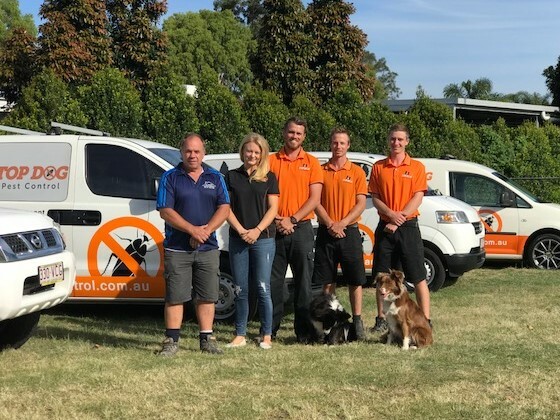 Top Dog Pest Control a local Gold Coast business, we aim to provide the highest quality service with good old fashion service. We aim to make each and every one of our clients – a client for life! Everything about termite since the signs, inspection, treatments and the most critical prevention. A Building and Pest Inspection or Pre-Purchase inspection is a comprehensive house inspection. Contact us to protect your family avoiding illnesses, allergies and itching! Residential Pest Control Inspections on the Gold Coast at Cheapest Prices. A specialist will assist you to exterminate cockroach in your home, apartment and at the workplace. Read here how to prevent and cure a cockroach infestation. Top Dog is your reliable company on the Gold Coast in Commercial Pest Control Services. 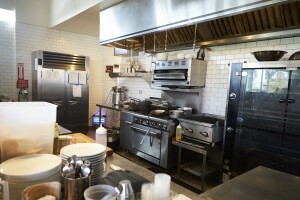 Contact us for commercial pest inspection. Sentricon Always Active termite stations doing what they do best! 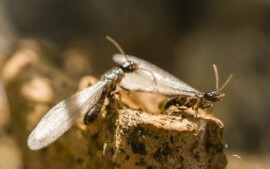 Attracting foraging termites and eliminating the colony. One of our favourite and most successful products. Top Dog Pest Control shared a post. Termites into the hardwood again. Yes - they eat it. All the time in fact. If you have termites - TREAT THEM PROPERLY! 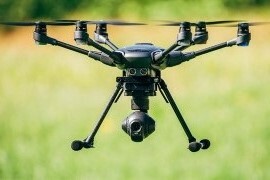 Kicking the mount or removing it doesn’t always work. Quality pest control is often affordable and always a better solution. We work with quality agents all over the coast to provide their clients with the best Building and Pest Inspection possible. Selling? Buying? Make sure you give us a call first! Should I get a Building & Pest inspection before selling my home? 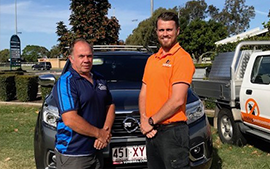 Click below to watch Eddie Wardale - Prestige Real Estate & Top Dog Pest Control explain. Black ant are pretty much all we’ve been treating for the past few weeks - and with good success. If you have the problems, we have the solutions!! Pest controllers have been run off their feet in recent weeks targeting mosquitoes, cockroaches and black ants. The ants are exploding in numbers never seen here before. Great service from inquiry through to completion. Very professional technician who provided clear and concise information. After 1 day, results are looking positive. Cost was $100 less than our usual service provider. Top Dog Pest Control is simply the best it’s just that simple! They do what they say and the team is reliable as the day is long. 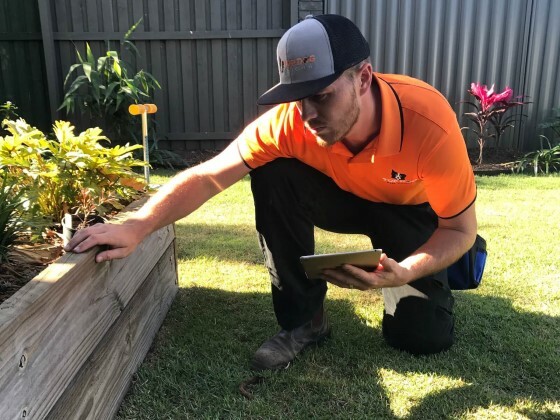 If you need pest control done on the Gold Coast, whether it be a pre purchase inspection or your yearly pest control check don’t bother using anyone else! Great experience with a real focus on customer service. Our technician was very knowledgeable and explained to us why we were suddenly experiencing the issues we had with both huntsman spiders and ants. Would not hesitate to recommend! Great service, from the start very professional and informative over the phone on what they would carry out. Great price too. Highly recommend they got rid of my ant problem thank you!